For startups and small businesses, bookkeeping can be a real challenge. As an owner or manager, you’re faced with three options for accounting: do it yourself, have an employee do it, or let a third party take care of it. All of these options have drawbacks. Doing it yourself obviously eats away at your already spread-thin time. Hiring a full-time bookkeeper is expensive, and may be more than a small business needs. And outsourcing requires giving a third party access to your accounts — a move which requires a certain amount of trust. However, technology solutions have been making outsourcing a more and more appealing solution. Time is the most valuable resource available to anyone working at a startup or small business. There are only 24 hours in a day, and some of them need to be dedicated to sleeping (in theory, at least). Create more time for yourself and your team and you gain an instant competitive advantage. Outsourcing tedious tasks will open up time in your day, but it usually comes at a premium. After all, skilled professionals tend to charge high rates for their services. On the other hand, you really don’t want to trust a “discount bookkeeper” either. That’s where automation comes in. Most small business owners spend several hours per week working on simple and tedious accounting tasks, like reviewing expenses on Excel or Quickbooks, organizing sales receipts, and processing payroll. Now, companies like botkeeper have programmed AI to process accounting tasks automatically. The less time you have to spend on accounting tasks, the more time you can spend growing your business. Most thriving small businesses and startups are made up of a versatile team that’s capable of taking on a variety of roles. It’s very common in these settings for employees to take on unfamiliar tasks — ones that are outside of their job descriptions — for the good of the business. For owners and managers, however, expanding the responsibilities of employees is always a balancing act. Adding more tasks to someone’s workload can distract them from the critical work that you actually hired them to do. 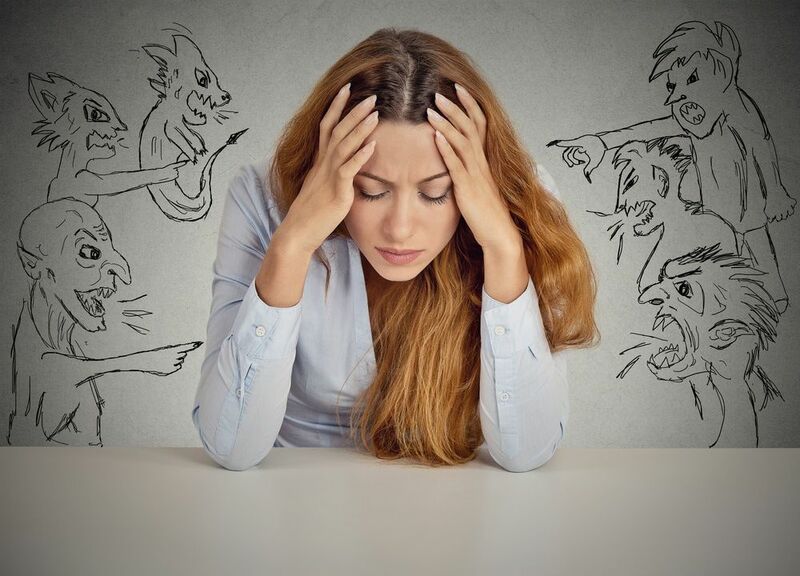 It can also make people feel overworked, leading to fatigue and lackluster engagement. Stop wasting your team’s talent! Allow automated outsourced bookkeeping technology to count up receivables while you turn your employees’ attention toward building a better business. Even healthy businesses will have slow months. You might sell 1,000 units of your product in December and 500 in January. As demand fluctuates, the amount of work that needs to be done can increase or decrease dramatically. One month, you’ll be desperately looking for people to take on tasks, and the next you’ll be sitting around waiting for orders to come in. In many instances, contract workers can help fill the gaps. However, hiring temporary in-house bookkeepers is not a realistic option for most businesses. If you hire a full-time bookkeeper, you’re going to be paying that person whether they’re busy or not. What you need is a bookkeeping system that can scale to meet your demands. If you outsource to an automated service like botkeeper, you can adjust your level of service to match your needs. 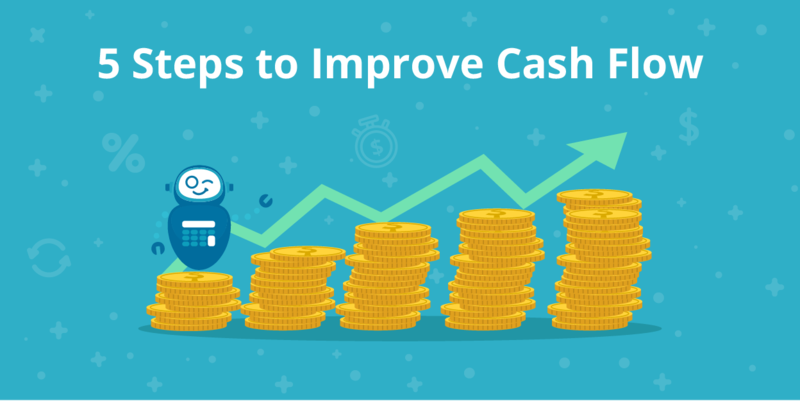 During slower months, you can wind down the number of transactions in anticipation, cutting your costs without having to cut an employees’ hours. 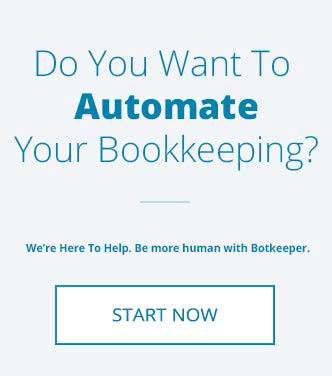 Outsourcing bookkeeping to a service like botkeeper is going to be more cost-effective than hiring a full time employee to do the same work. 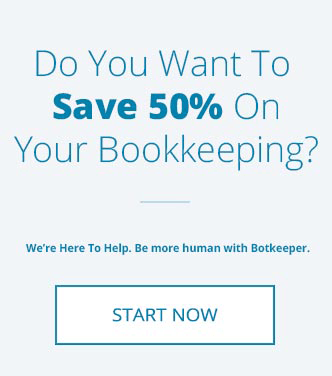 Botkeeper is less expensive than a traditional in-house or outsourced accountant. Even if one of your current employees is tracking bookkeeping on the side, you’re still paying them for the time they spend away from their regular duties. Taking advantage of outsourced bookkeeping services can unlock new growth potential for your business. Don’t wait to cross it off your to-do list. Learn more about what botkeeper can do for you and your business!